The US housing market continues its wild ride as home prices experienced the largest year-over-year price jump in over four years, according to a recent report by Redfin (link). The report listed San Jose, CA with largest year-over-year increase at a whopping 32.3% price jump.Other cities that experienced double digit increases include Seattle, WA (15.0%), Tacoma, WA (16.4%), Warren, MI (12.7%), Sacramento, CA (10.0%), to name a few. I raise the question, why??? The US housing market is in a perfect storm, yet again. Everyone saw the effects during the housing crisis of 2008, the first storm, in which housing prices plummeted over 30% nationwide. Most economists agree it occurred as a direct result of the mortgage meltdown. Homeowners and real estate investors had easy access to home mortgages that typically required little down and/or little documentation which inflated housing prices. When borrowers began defaulting on these loans, banks quickly pulled back from lending which resulted in a vacuum of capital for home loans. With homeowners and real estate investors unable to obtain mortgages, sellers couldn’t sell or refinance their artificially inflated home and the market quickly collapsed. Today’s storm is near the opposite from that of which we saw in 2008. To combat the mortgage meltdown, the Fed took immediate action and flooded the market with cheap capital, by dropping interest rates to historic lows. This stabilized the housing market and allowed real estate investors to start buying non-performing mortgages and bank-owned properties which further stabilized the market and gradually turned home prices around. Based upon today’s home prices, one could argue the Feds action worked, almost too well. Today, real estate investors are purchasing properties to hold as rentals or flip at a ravenous pace. Further, homeowners who bought and/or refinanced their home loans in the last 5 years at very low rates. So low, they don’t want to move. 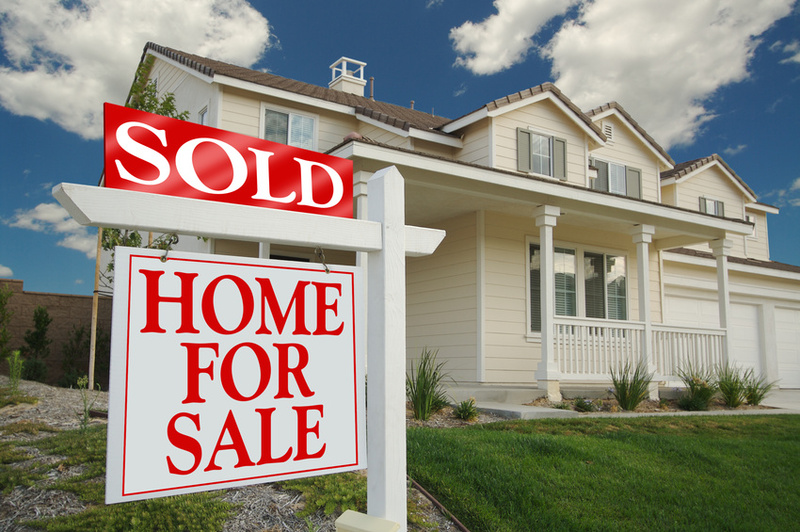 The result has left very little inventory for new home buyers. Consider this, markets experienced a drop of 5.6% in new listings when compared to last year, and that was on top of already record low inventory levels. Home builders aren’t helping the situation either as new home starts remain at historic lows (mostly due to NIMBY issues in highly competitive markets and the high cost of land, permitting, and labor but that is an article for another day). Housing starts in March dropped in March by 3.7% with building permits dropping 5.5%, when compared with the prior month. 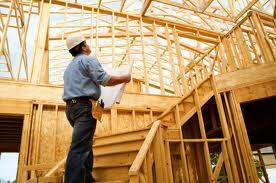 Homebuilders are simply not building enough housing to meet the demand. With homeowners holding onto their homes due to low “locked-in” interest rates and homebuilders are not meeting buyer demand, inventory remains scarce for the new homebuyer. The total supply of “for sale homes” was 2.8 months, a .2 decrease from the prior year. The cities with the largest home price increases included San Jose, CA, San Francisco, CA, Allentown, PA, Las Vegas, NV, and Detroit, MI. TaliMar Financial is a California hard money lender located in San Diego, CA that specializes in funding residential and commercial Fix & Flip, Construction, and Bridge Loans. As a private lender, we offer flexible lending options, close quickly, and offer low rates. Contact TaliMar Financial today at (858) 613-0111 or visit talimarfinancial.com to learn more about our hard money loan programs. Brock VandenBerg is the President of TaliMar Financial.